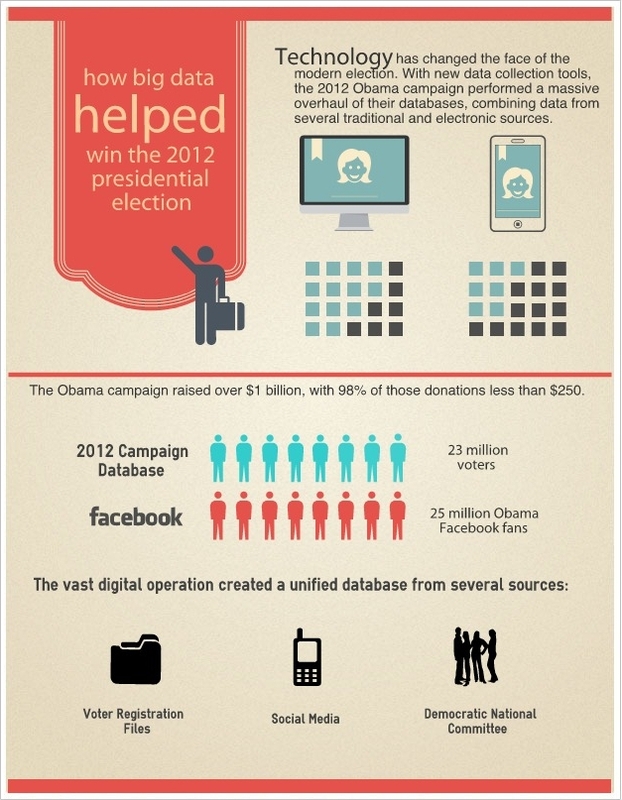 As you can see, data cleansing and record linkage will be crucial in future elections and campaigns. Our political process will be driven by data and require absolute accuracy. Creating a large system that would combine all the information collected from pollsters, fundraisers, field workers and consumer databases as well as social media and mobile contacts is now even more important than before. Data matching and record linkage software will certainly play a key role in future election results. Download a free trial of Data Match 2012 and get your own strategic advantage with big data.